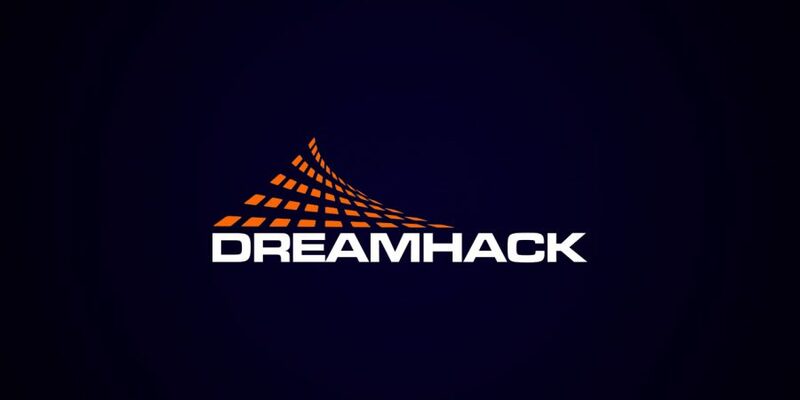 fnatic, mousesports, Gambit and FaZe have all secured their spot at DreamHack Masters Las Vegas. Taking place February 15th to February 19th the tournament will feature 16 teams fighting it out for a piece of the $450,000 prize pool. The tournament now only has three spots remaining which will be taken up by the winners of the NA qualifier.